Are you ready for some Food and Wine Festival NEWS? 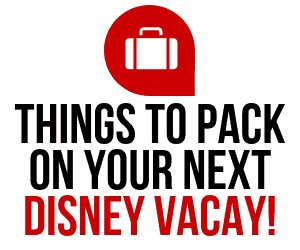 Walt Express and Disney Parks Blog has you covered! 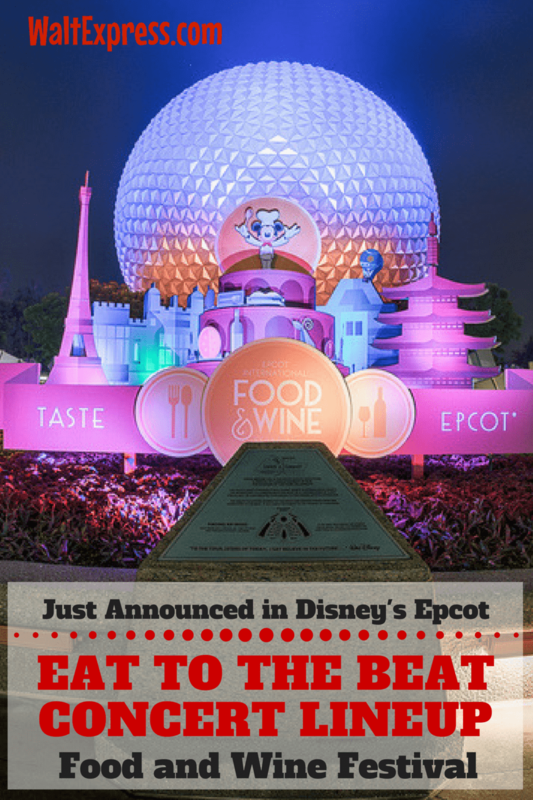 Find out the details: Just Released: Concert Lineup for Epcot’s Eat To The Beat Concert Series. Everyone has been anticipating news from Epcot’s 2018 International Food and Wine Festival! Disney Parks Blog just announced the lineup for this year’s Eat To The Beat Concert Series that takes place nightly in the World Showcase. You WON’T be disappointed! Read on to find out who will be there! Here is the complete lineup! The Epcot International Food & Wine Festival opens Aug. 31 and runs through Nov. 13. 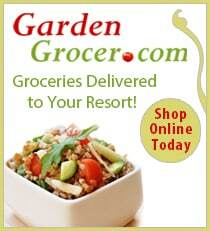 This year is the longest running ever, a full 75 days of Food and Wine fun! Performances are 5:30, 6:45 and 8:00 p.m. daily. Concerts are included in Epcot admission. 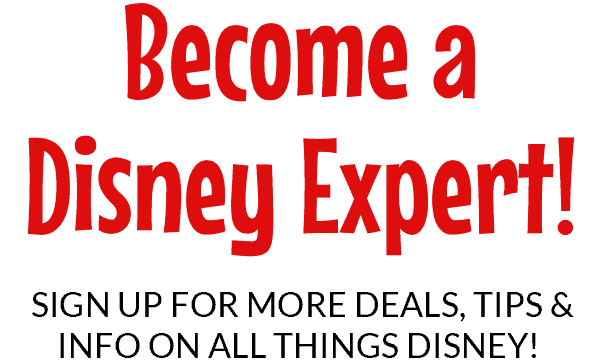 (Epcot admission is required). 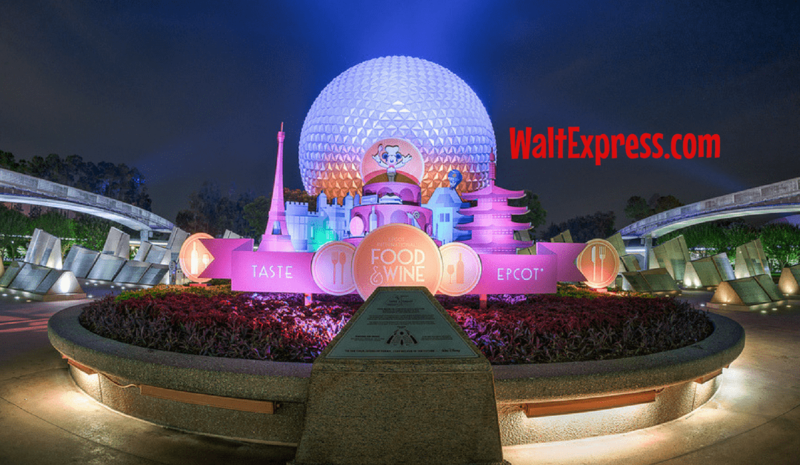 For more information on Epcot’s Food and Wine Festival, click here: MORE FOOD AND WINE NEWS! 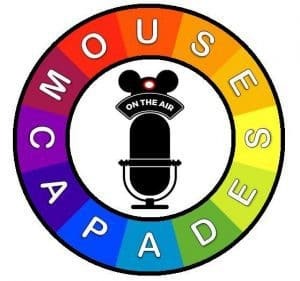 Join us for more news and Disney fun in our Facebook group: DISNEY EXPRESS LANE!